Another Year, Another Staff Member: Meet Sara! It’s been just over a year since I was added to the HSCG team and Lani was promoted to be the Member Services Director, and now we’re excited to announce that we have expanded again! Meet Sara -our newest addition to the HSCG staff! If you have called the office recently, you may have already had the pleasure of speaking with her. 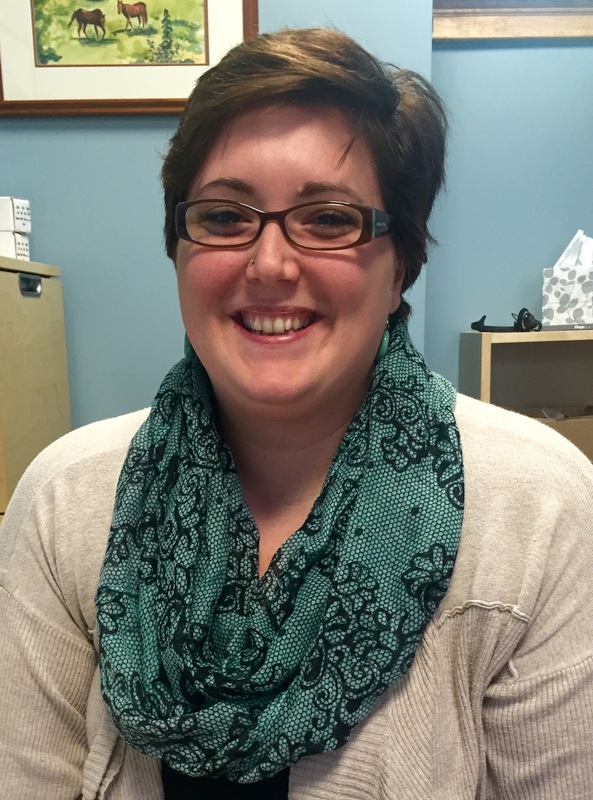 Sara started on October 5th and has since taken over the daily administrative duties as our new Member Services Rep! If you have questions about your membership, insurance, website access, or just want to say hi, Sara is your go-to girl! With her sweet personality and sense of humor, she fits right in with our HSCG community. Plus she has wonderful taste in scarves, no? >> She is a mother of 2 children, 4 cats, and 3 ferrets (you know you count your pets as kids too, don’t lie). Because of our increasing number of office staff, Lani has been promoted to be our Office Manager! She is responsible for all daily behind-the-scenes operations, including all financial and insurance-related matters, as well as managing all aspects of the HSCG’s Certification Program. We don’t know what we would do without her! Contact Lani by shooting a message to officemanager@soapguild.org OR certification@soapguild.org for specific certification inquiries. I have since moved into the position of being the Guild’s full-time Marketing Director and am responsible for managing our social media accounts and marketing materials/services, as well as filling the role of Online Support tech by assisting our Webmaster in the general maintenance of our website. Get in touch with me at nicolec@soapguild.org OR onlinesupport@soapguild.org. Give Sara a warm welcome and drop her a message in the comments below, or to mbrservices@soapguild.org – we’re very happy to have her! !